Being a huge #GoogleFan I tend to write reviews instantly on all things google. but for this one I am doing it after 7 days after the app launch,I just wanted to check how it grows on instead of writing something a fan would write before the movie gets released. to my surprise it worked out pretty well I got time for some thinking and check the unbiased responses from all over. Being a #GoogleBetaTester and #GoogleMapsLocalGuide, I got my hands on google’s new messaging app pretty early than general public release, and I got stunned by the innovation google has put into this one,full marks on that. in the first 16 hours the App had 10,000 downloads and now after 7 days of launch the total number of downloads has gone over 1,000,000 certainly a initial success i would say with rating of 4.2 with 111,584 reviews on play store. 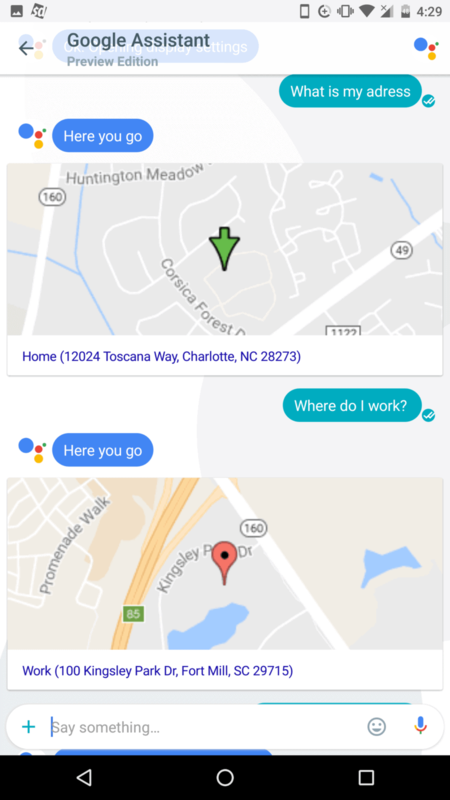 In this area google has gone a long way to change its own path (signing everything using a google id),certainly Allo had to be and exception to compete with WhatsApp which doesn’t ask for a facebook id to join it and that’s why it is a huge success because anyone with a phone number could easily join and start swimming on WhatsApp. needless to say, the iPhone users also got lucky with this,they can easily join ALLO without going into the fuss about google id. #Allo starts with a simple SMS whenever you tried to contact someone who doesn’t have the app yet, if the other one doesn’t download the app they can still reply to the message as regular SMS and the message will be routed via Google servers to get to the sender. 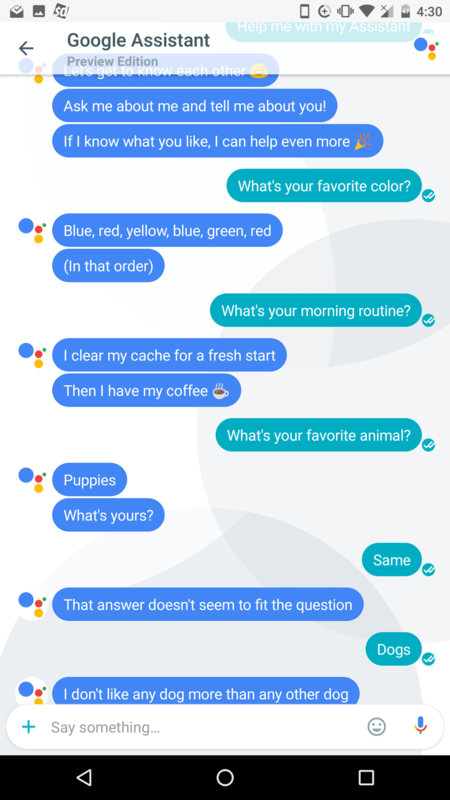 By far the only feature that stands above and beyond is their Assistant ,it is like having someone to chat with you the whole day, and it doesn’t just reply to your Stupid dumb google queries but it also acts with fun and wit with lots of new styles and patterns in its answers,below is few examples. To be honest google has left people confused with so many apps for communication (with Google Spaces to Who’s Down? and old guys like Google Hangouts and Messenger for SMS in android,DUO for one-to-one video calling) but with latest release of #Allo with the Mighty #GoogleAssistant google is still trying to breach the barrier. I am really not concerned how many will actually tap that install button or how many will make the giant shift from their beloved messaging app but I think with few regular and nice feature Allo can really help to remove the curse which google was trying to break with lots of apps in the Messaging domain. Can’t promise anything on #Allo’s future but #GoogleAssistant is here to stay! Google is ready for its annual Hardware launch event on Oct 4th and really driving the fans crazy with the phrase they have used to advertise the new product line Madeby.Google.com. With the rumors of launching the new #Nexus successors with a different name and google home along with a new Wifi router. with the speed of google churning out new features,apps, and devices in last 6 months , we are really going to be ALL THINGS GOOGLE in near future. You can download the #GoogleALLO app from here.If google ALLO is not yet released in your country ,you can still download the APK file from APKmirror site.